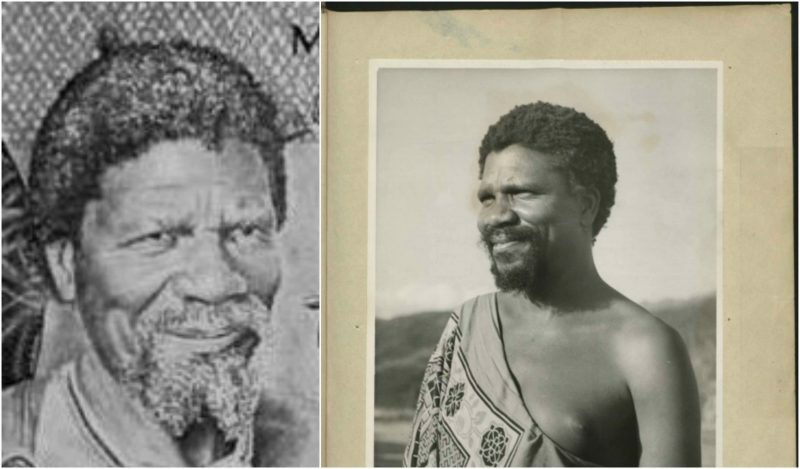 Sobhuza was born in 1899 and, when he was only four months old, his father King Ngwane V died suddenly, making Sobhuza the new King of Swaziland. Until his maturity in 1921, his grandmother Labotsibeni and his uncle Prince Malunge led the Swazi nation. Even though his direct reign lasted for 60 years, he technically spent 82 years on the throne, making Sobhuza’s reign the longest verifiable reign of any monarch in recorded history. 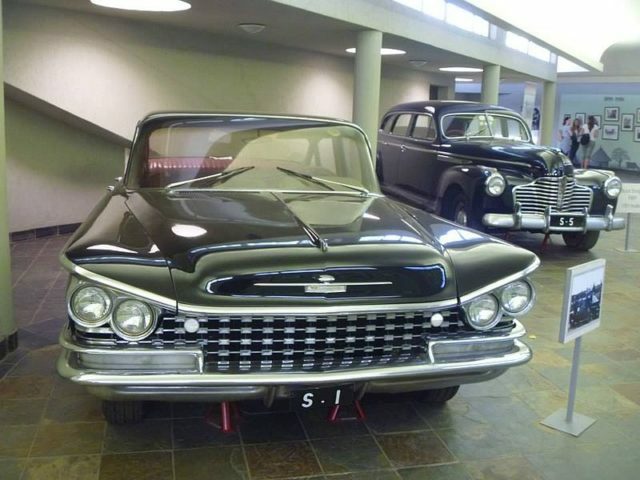 He assumed the Swazi throne as paramount chief at the age of twenty-two. Before that, he was educated at the Swazi National School, Zombodze, and at the Lovedale Institution in the Eastern Cape, South Africa. Even though his role during the colonial period was mostly ceremonial, he administered the independence of Swaziland from the United Kingdom in 1968, after which he was recognized as the King of Swaziland by the British government. He did manage to improve the situation of his country to some level. He was also able to maintain good political and economic relations with Swaziland’s neighbors – the racially segregated South Africa, which surrounds Swaziland on three sides, and the Marxist Mozambique. King Sobhuza was innovative and open-minded about politics, the economy, foreign policy, and anything else that could improve his country. At the same time, he supported all traditional events, rituals, and beliefs. So, between 1920 and 1970, he married 70 wives and who gave birth to 210 children. At his death, he had more than 1000 grandchildren. 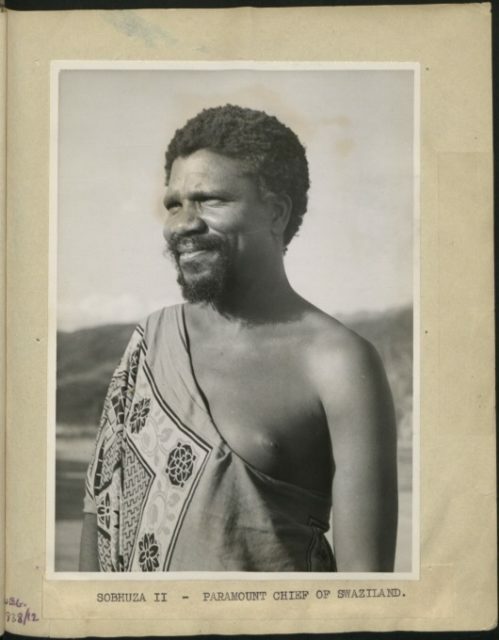 Sobhuza died in 1982, at the 82nd year and the 254th day of his reign. There are historical speculations about the longest reign in the world to be the one of Pepi II Neferkare of Ancient Egypt or Taejo of the ancient Korean kingdom of Goguryeo, but since there is no strong evidence, the reign of King Sobhuza II is considered to be the longest in the world.